The downside – it was a very expensive aircraft to develop costing over a billion dollars to build. The maintenance and running costs were much higher than other aircraft meaning that it became the passenger airline for the rich and famous. It was also one of the noisiest and most polluting aircraft in history. The upside – this aircraft was the first passenger aircraft to fly at twice the speed of sound, going from London to New York in 1/3 of the time of other aircraft. Because this aircraft was so expensive the engineers had to constantly innovate to keep the costs down. There were many new accomplishments in the design of the Concorde. Many technical developments, such as fly by wire, are almost standard on all other passenger aircraft. The Lessons for Leaders – the Concorde was such a huge project that once it was started the companies had to see it through. Often as leaders we skip such a bold project because it will cost too much, take too long or have too many opponents. Yet the Concorde project shows us that industry leading innovation comes out of the bold projects not the safe projects. The upside – the Jumbo was about a quarter of the cost to build, maintain and fly as the Concorde yet it could carry four times the number of passengers. It made international passenger flight possible for many more people than the elite that flew on the Concorde. The Jumbo became the aircraft that every airliner in the world had to have. It was a business smart aircraft that kept costs down. 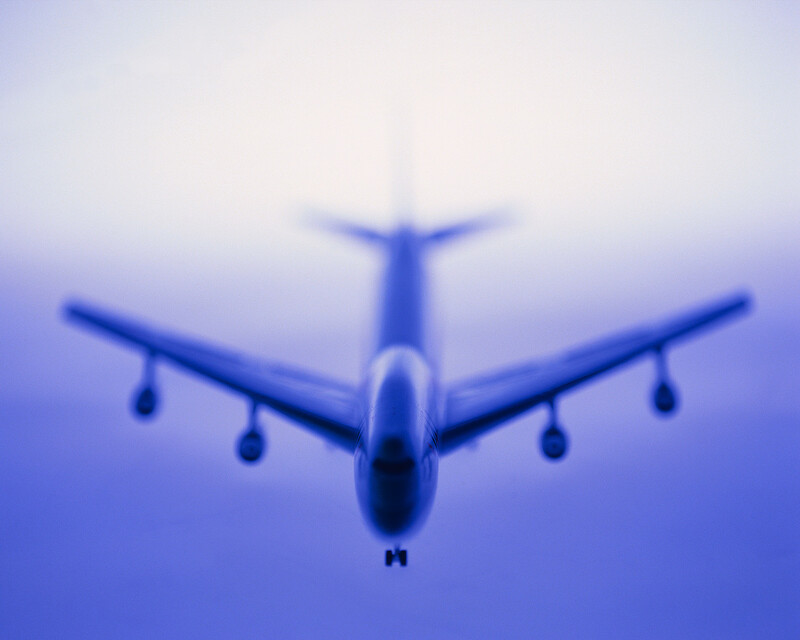 The downside – the Jumbo was the “play it safe” option for the aviation industry. I don’t want to downplay how important the Jumbo was at the time but it didn’t fly faster or raise the standard. The Jumbo was the next step in the process of development of large passenger aircraft but it was leaps ahead. The Lesson for Leaders – the Jumbo won the battle because it made more sense for the average person. Sometimes as leaders we can have our heads in the clouds and not realise what the people we are leading actual want. It is not a bad thing to go with the project that learns from the boldness of others. We need to have projects that take our ministry to the next level without breaking the budget. So what projects do you have on the horizon? Bold Projects – Do you have a really bold project that will push your boundaries and force you to innovate? Is this a season where you can try something so bold that you ministry will never be the same? Perhaps you need a project so bold that it forces you to pray like you have never prayed before. Next step projects – is it a season for playing it safe and learning from the boldness of others? It is not a bad thing to take your ministry to the next level through a project that will get wide spread support. Perhaps you need a project that everyone can get behind rather than pushing the boundaries. Whilst the 747 Jumbo won the battle, the Concorde is in a league of very special aircraft. With all its faults and expense the Concorde change the passenger airline industry. However the 747 Jumbo won the battle because it made the best business sense.